In the near future I intend to write a few articles on online bullying at TechAddiction.ca. 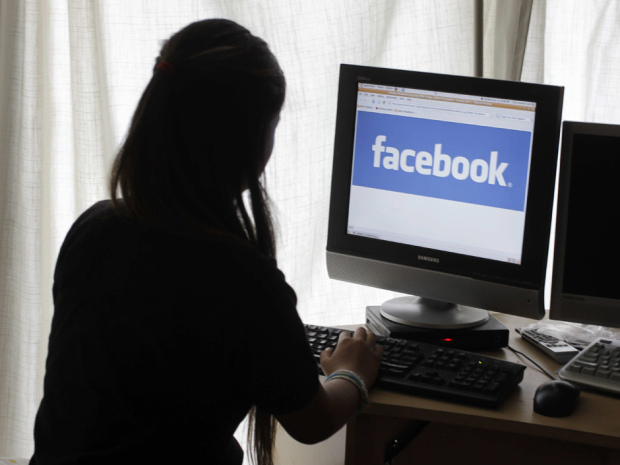 Several recent teen suicides that appear to be connected to online bullying have brought more attention to this issue. I do think that that this is a real problem and one that parents especially need to be aware of. Do you really think that we need to ban classic cartoons such as Rudolph the Red Nose Reindeer because it “encourages bullying”? One psychologist apparently thinks so. I disagree. 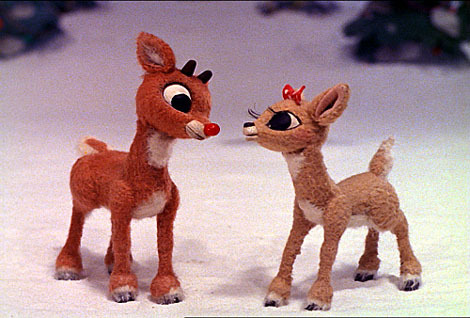 To portray Rudolph the Red Nose Reindeer as “pro-bullying” or somehow justifying the mistreatment of others just seems too extreme, misguided, and completely misses the many positive messages in this Christmas classic (for example, recognizing your talents, being proud of being unique, proving that you are capable of something, not giving up, etc, etc. etc.). I am wrong here? What do you think?